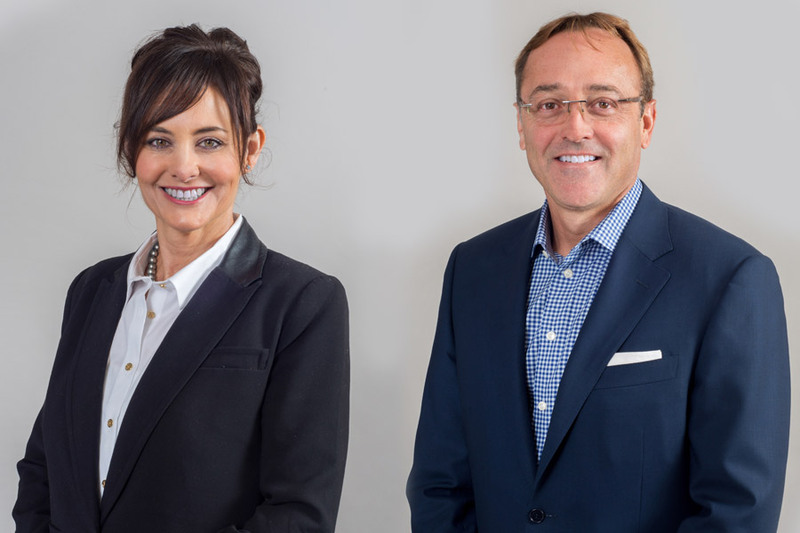 Cutler Law Firm attorneys Kent Cutler and Kimberly Wassink received a favorable ruling from the Supreme Court of South Dakota, affirming the trial court’s grant of summary judgment in their client’s favor. In a unanimous decision filed on December 16, 2015, the Court agreed with defense counsels’ position that under the facts of the case, an unidentified driver who presumably hit a deer that was present in the roadway, and which purportedly caused a subsequent driver to swerve and lose control of his vehicle, owed no legal duty to remove the deer remains from the roadway or to warn travelers of its presence. The Court reasoned that to impose such duties “would in essence impose strictly liability upon all drivers post-impact with wild animals and make them ensurers of the safety of all following travelers.” The Court emphasized the duty of all drivers to maintain control of their vehicles and be able to stop or otherwise avoid an accident within the driver’s range of vision, concluding that “no one is required to guard against or take measures to avert that which a reasonable person under the circumstances would not anticipate as likely to happen.” Because the existence of deer or other animal remains are commonplace on South Dakota roadways, it is presumed that an oncoming driver should be able to see and avoid them. Conversely, it is not foreseeable that leaving such remains in the roadway would create an unreasonable risk to oncoming traffic. Because of the Court’s decision, the insurer was not legally responsible to pay uninsured motorists benefits because the alleged phantom driver could not have been negligent, as he or she had no duty to act. Also included in the opinion is an interesting discussion of the concept of foreseeability of harm as it relates to causation, which is a question for the jury, as opposed to its relation to determining a duty’s existence, which is always a question of law. The Court recognized that these notions are often confused in tort law.